See the best 10 photos from Tuesday. 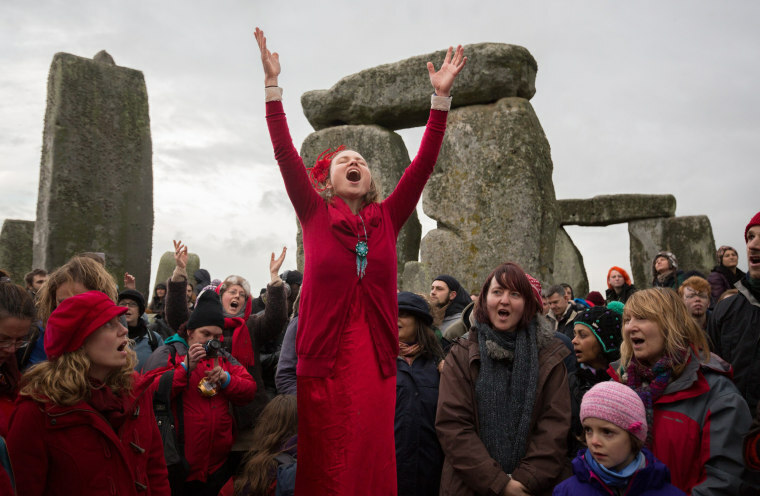 Susie Ro Prater leads the Shakti Sings choir as druids, pagans and revelers gather in the center of Stonehenge, hoping to see the sun rise, as they take part in a winter solstice ceremony at the ancient neolithic monument of Stonehenge near Amesbury on Tuesday in Wiltshire, England. Despite a forecast for rain, a large crowd gathered at the famous historic stone circle - a UNESCO listed ancient monument - to celebrate the sunrise closest to the Winter Solstice, the shortest day of the year - the event is claimed to be more important in the pagan calendar than the summer solstice, because it marks the 're-birth' of the Sun for the New Year. New United States citizens wave flags and sing patriotic songs during their naturalization ceremony at Oakton High School in Vienna, Va. on Dec. 22, 2015. 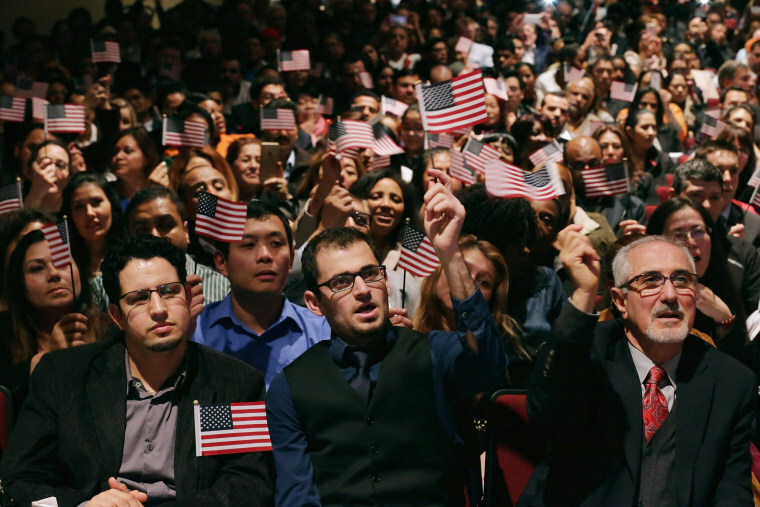 500 people from 86 countries took the Oath of Allegiance to become the newest U.S. citizens. U.S. Army Sgt. 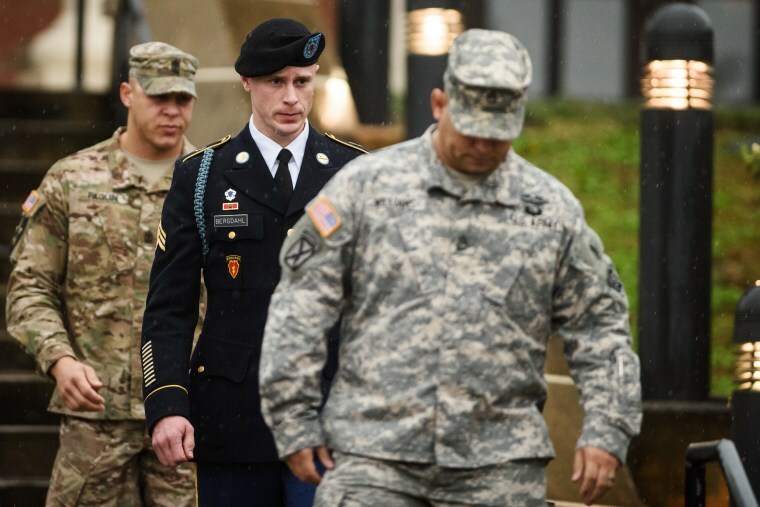 Robert Bergdahl leaves the courthouse on Tuesday, after his arraignment hearing at Fort Bragg, N.C. Bergdahl, who disappeared in Afghanistan in 2009 and was held by the Taliban for five years, was scheduled to appear Tuesday before a military judge on charges of desertion and misbehavior before the enemy. 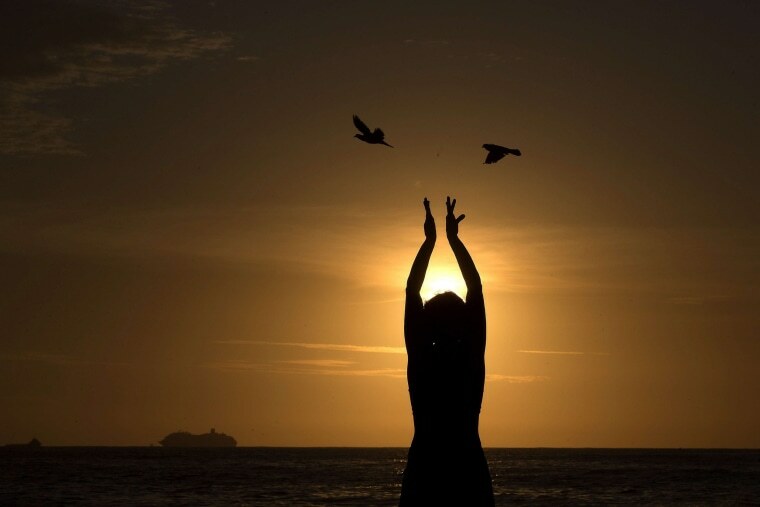 A person watches the sunrise along Diablo beach on the first day of summer in Rio de Janeiro, Brazil, on Tuesday. 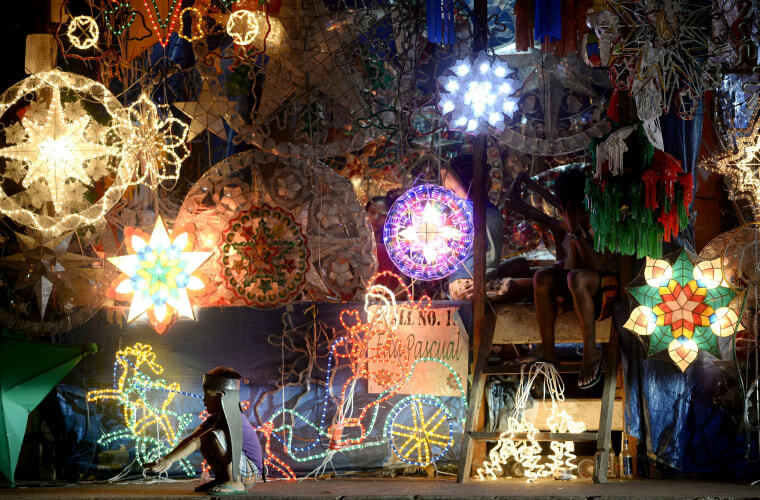 Vendors wait for customers to buy Christmas lanterns, known locally as 'parol,' on display along a street in Manila on Tuesday. Parol are star-shaped Christmas lanterns patterned to resemble the Star of Bethlehem, and are made from bamboo covered with paper. They are displayed in houses, offices, buildings, and streets, and according to Filipino tradition and beliefs, also represent the victory of light over darkness. 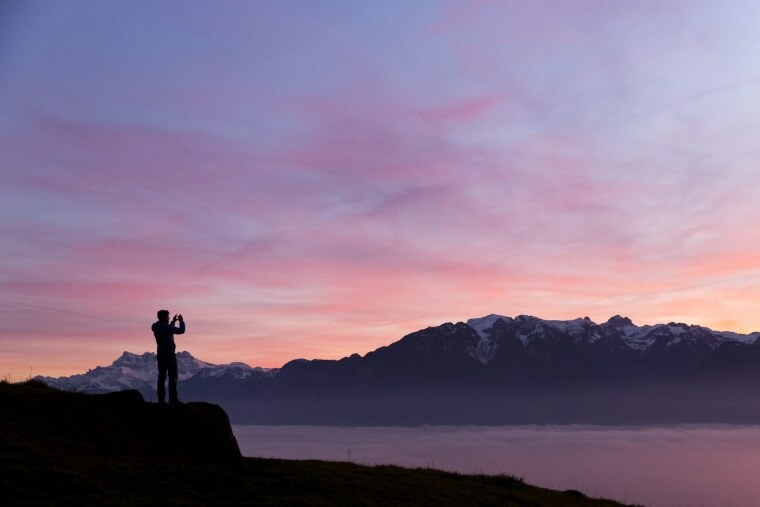 A man takes a picture of fog covering Lake Geneva in the Swiss-French Alps as the sun sets at Jongny above Vevey, Switzerland on Tuesday. 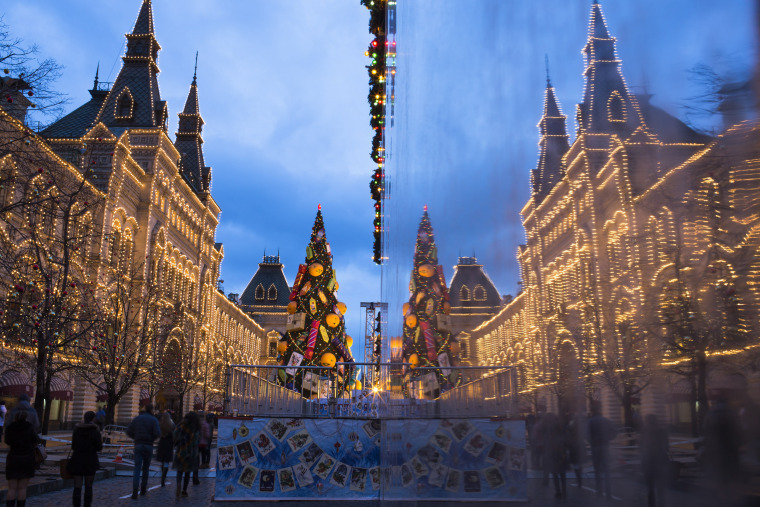 The Moscow GUM State Department is decorated with New Year and Christmas lights and is reflected in a wall of a skating rink at Red Square in Moscow, Russia on Tuesday. It's usually the cold that's bitter in Moscow in December, but this year in an unusual warm spell, temperatures have climbed as high as 50 degrees Fahrenheit. In the Russian capital in recent days, a joke began circulating on the Internet: This was nature's compensation for Russians being unable to take vacations in Egypt and Turkey this year — two top destinations for Russian winter holidays. 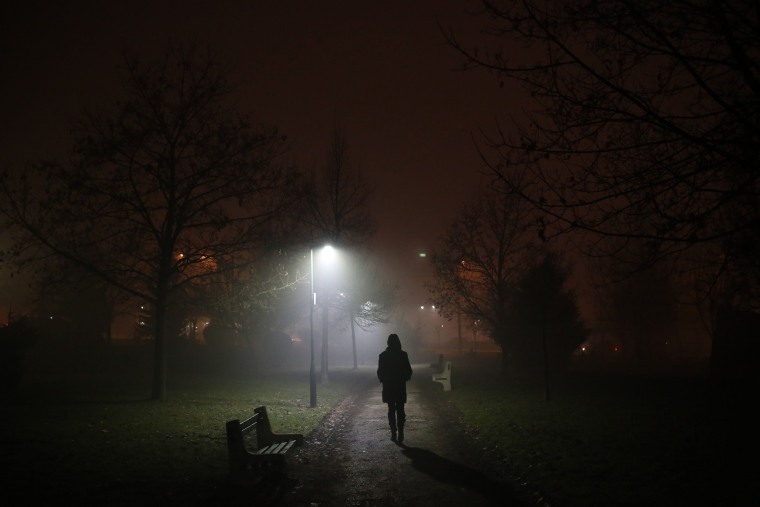 A Bosnian woman walks on the street during fog in Sarajevo, Bosnia on Tuesday. 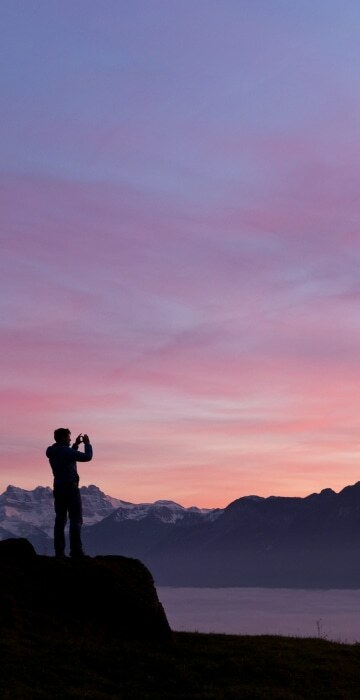 Local authorities in Sarajevo have advised people to reduce movement in the mornings and evenings due of air pollution. A general view shows a garbage-filled area in Beirut, Lebanon on Tuesday. 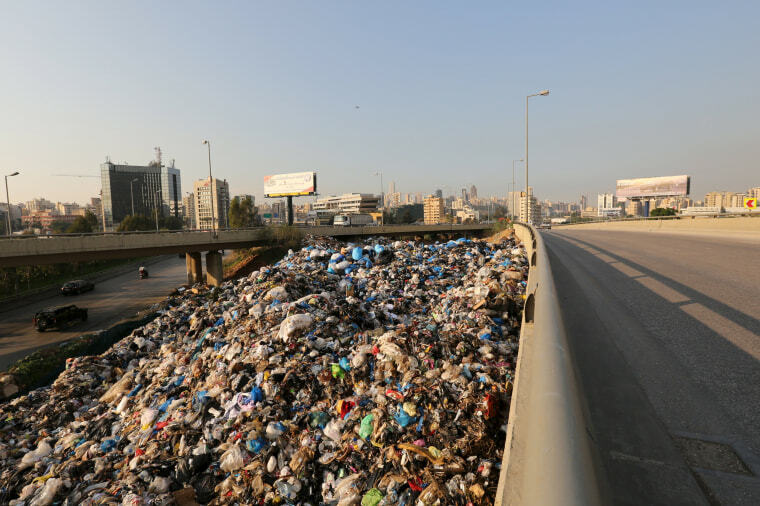 Lebanon's cabinet on Monday agreed to export the country's waste in a move that could end a crisis that led to a wave of protests and threatened the downfall of the government. 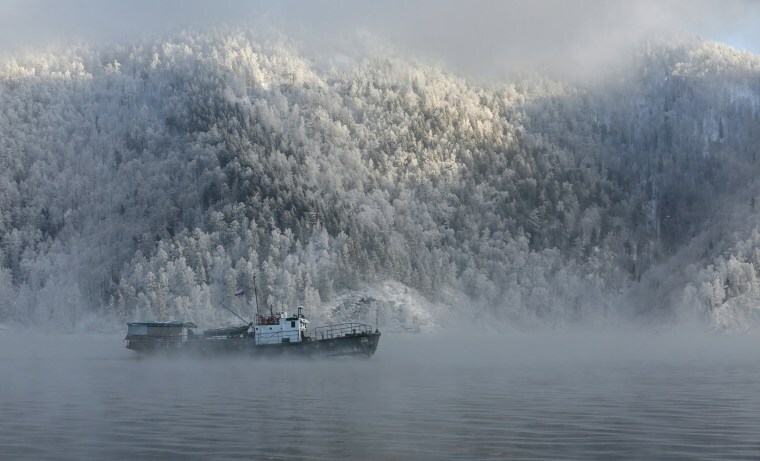 A motor boat sails along the Yenisei River, with the air temperature at about minus 4 degrees Fahrenheit, outside the Siberian city of Krasnoyarsk, Russia, on Tuesday.